Women, we like to SLAY FOR THE GODS; but how is that possible if after several drinks and a lunch break we have no lipstick or have to keep reapplying. For my college graduation I had to make sure my makeup was on point, (you guys know those graduations seem to last forever) but my makeup didn’t hold up to the challenge. I was sitting patiently waiting for my name to be called after 2 hours, I finally walked across the stage. Now it is picture time, but my lipstick is non existent. Long story short, the pictures did not come out how I wanted, what a waste of time getting my makeup done for it to just vanish. Well, I recently came across a long lasting up to 16 HOURS lipstick by Maybelline from the SuperStay Matte Ink collection. It truly has solved all of the problems for us (women) that love wearing lipstick —here are three important tips when looking for the perfect lipstick. It is essential when choosing a lipstick that you choose one that compliments your look. Many lipstick collections don’t have much range for their Matte lipsticks, but Maybelline’s SuperStay Matte Ink has several shades ranging from your pinks and nudes to your plums and reds. These shades are perfect for women of any complexion. Second, how does it finish? There are some lipstick that say there is a Matte finish and leaves you very disappointed. Not this time ladies. 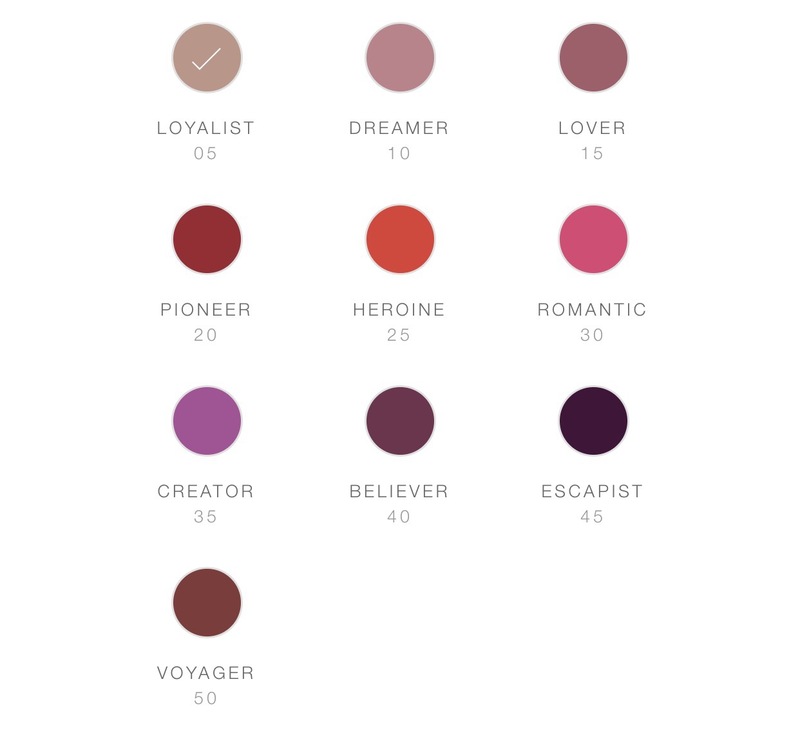 Whenever I am picking out a lipstick I always make sure I do a swatch before leaving the store because to purchase a lipstick and not like it is a total bummer. After doing a swatch the Maybelline SuperStay Matte Ink shade 20- Pioneer, I did notice the Matte finish immediately. The lipstick did not have a sticky feeling and was not dull. Below is a picture of the swatches I did before trying out the lipstick. Lastly, does it last long? In order to test out how long the Maybelline SuperStay Matte Ink stays on, I decided to try the pioneer for the day while at work. I put the lipstick on at 7 AM, while working I drank coffee and tea throughout the day. My lipstick did not budge, it continued to look FLAWLESS! About noon was my lunch and I ate Raisin Canes (my favorite). Still my lipstick was intact and full of fierceness. I got home about 6PM and noticed how good my lipstick still looked, so I decided to keep it on until I got ready for bed. As I got ready for bed at 11 PM, I finally took my lipstick off with a makeup remover and couldn’t believe my lipstick lasted all day. 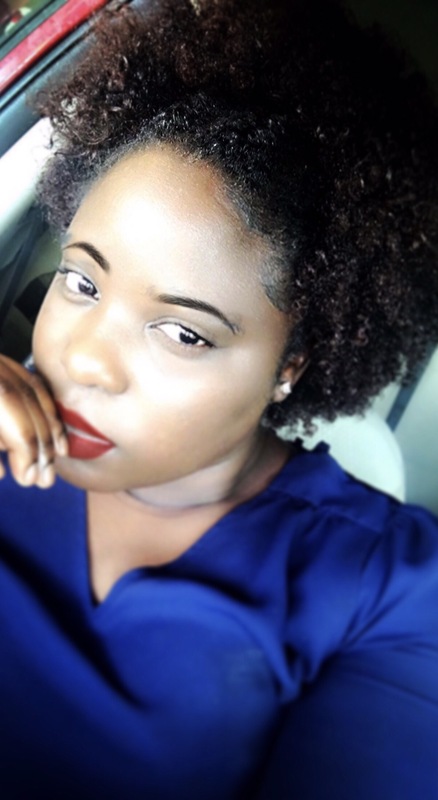 Ladies this lipstick is great and is perfect for working women who just want to SLAY ALL DAY! Comment below if you have tried Maybelline SuperStay Matte Ink, let me know how you like it! 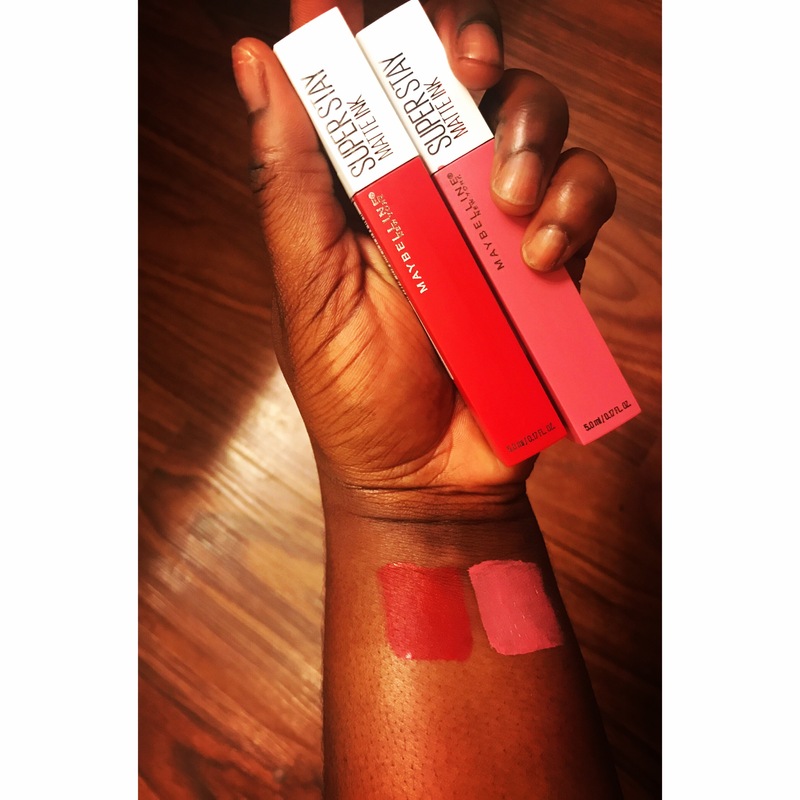 I received Maybelline SuperStay Matte Ink Dreamer and Pioneer complimentary from Influenster and Maybelline for review, but all opinions are my own. Welcome to Twenty Five & Living!!!! My name is Monique. I am from Houston, slowly approaching my 25th birthday (hints the name Twenty Five & Living). I have always wanted to blog, but just never made the time or just down right was afraid to put myself out there, BUT NOT ANYMORE. T wenty Five & Living is my outlet, my way of taking life by the horns and expressing myself. For as long as I can remember, I have always had a passion for writing. So blogging and I are a perfect fit. You all will join me on my adventures from traveling, amazing food & fellowship, to family, to life as a newlywed (married the love of my life in January), and so much more. Let’s Embark on this journey TOGETHER! Thank you for taking the time to get to know me a little. Any questions, feel free to drop a comment or connect with me on Instagram: @Tanika_Monique.